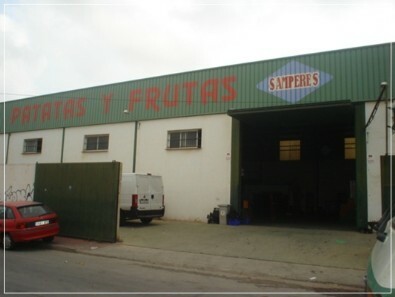 Sampere, was founded in 1983 by the hand of D. José Sampere Gimeno, with an experience backed up by two generations engaged in the production and distribution of imported and national horticultural products. After all these years of professional experience we have evolved and specialized in the catering sector and supermarkets, offering our customers the highest quality. We currently own farms with production facilities equipped with packaging lines, cold rooms to ensure proper maintenance of our wide product range, and a network of shops geared to the final consumer. In addition we have a fleet of vehicles, which are equipped to gather and deliver their orders to their destination in record time. And most importantly, a great team of people to meet the needs of all our customers.